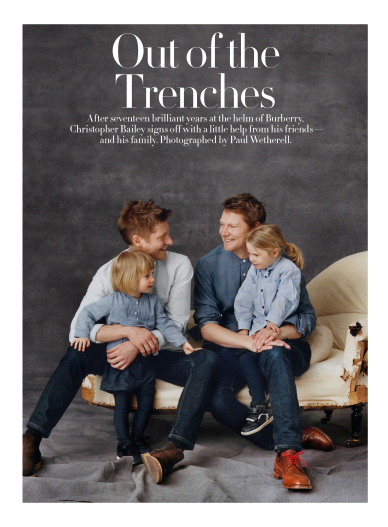 American Vogue asked Paul Wetherell to photograph Christopher Bailey together with a cast of friends and family as he signs off Burberry after seventeen years at its helm. 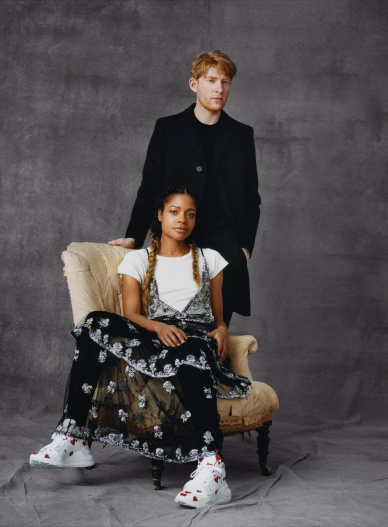 Starring Christopher Bailey, his husband actor Simon Woods, their daughters Nell and Iris, Chelsea Clinton, singer song-writer Tom Odell, actors Sienna Miller, Idris Elba, Domhnall Gleeson, Naomie Harris, Lily James and Matt Smith, and models Cara Delevinge, Adwoa Aboah and Jean Campbell. 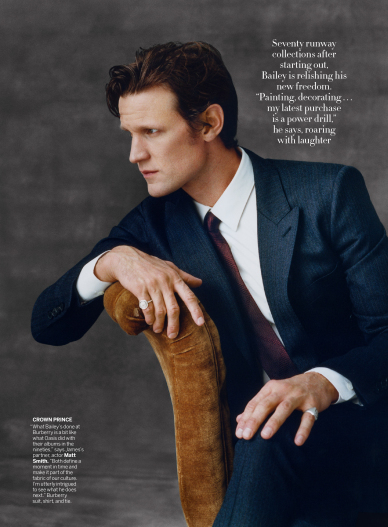 American Vogue, April 2018. 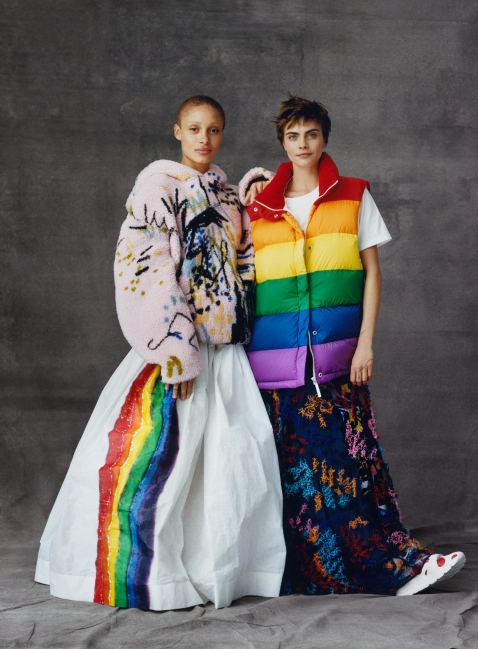 Photography by Paul Wetherell, styling by Camilla Nickerson and Michael Philouze, hair by Recine, make-up by Susie Sobol.